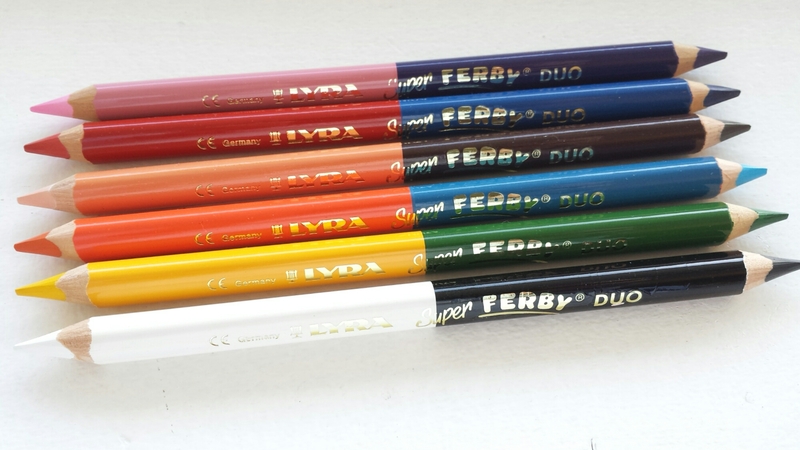 A quick post just to show how these bicolor pencils look like, since John has mentioned them in a comment. 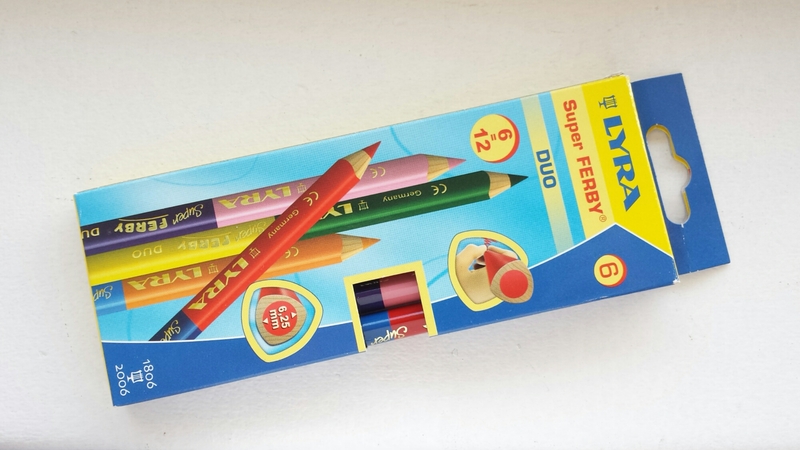 Lyra is a very exotic brand for me and I am not really familiar with their lineup, but I have loved the fat Ferby ever since I laid eyes on it and I still have a soft spot for anything Ferby-shaped :) These are wonderfully creamy, vivid colored pencils. I find the color combinations fascinating! 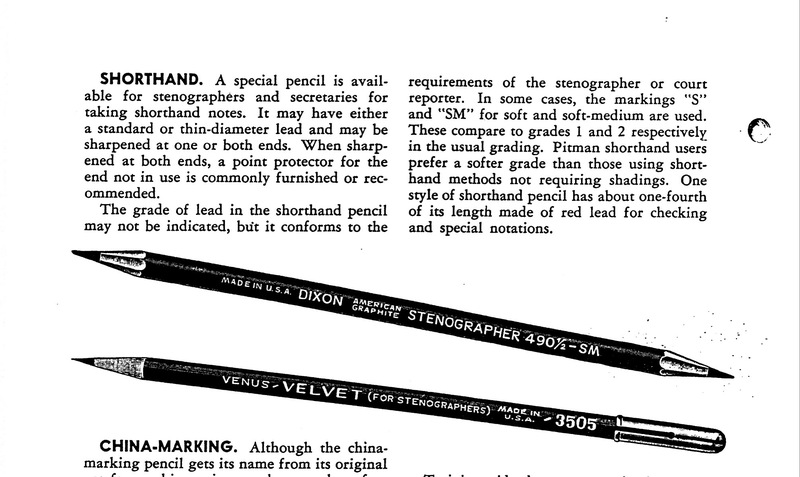 Thank you Gunther for sending these hard-to-find pencils my way! 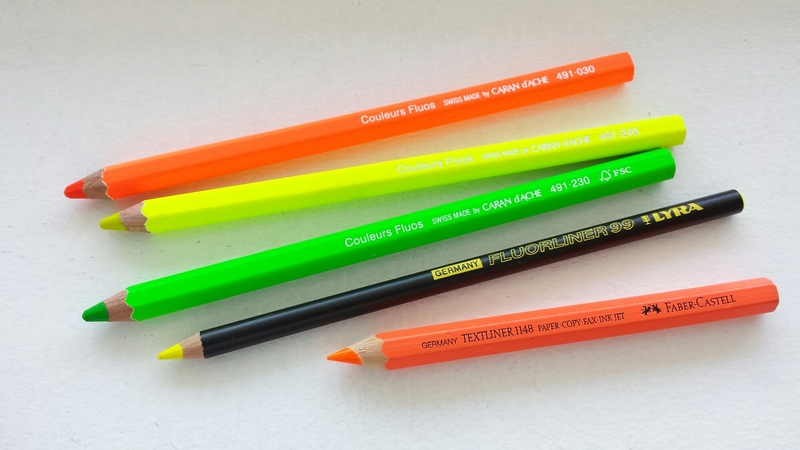 I got some fun Caran d’Ache Couleurs Fluos highlighter pencils recently. These are a good alternative to liquid highlighter pens, which dry out quickly and also pick up all sorts of grime from the page. 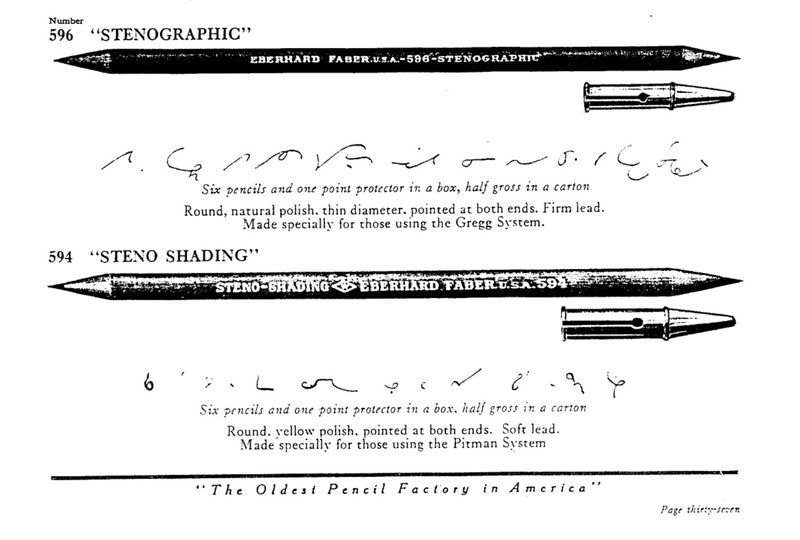 It’s difficult to reproduce the colors accurately in the writing sample below (the orange Fluo in the first line is particularly distorted), but perhaps you can notice that the CdA Fluos are much more vivid in color than the Faber-Castell Textliner? They are indeed “fluorescent”. I like the Lyra Fluorliner too, it lays down a very legible line despite its yellow color.